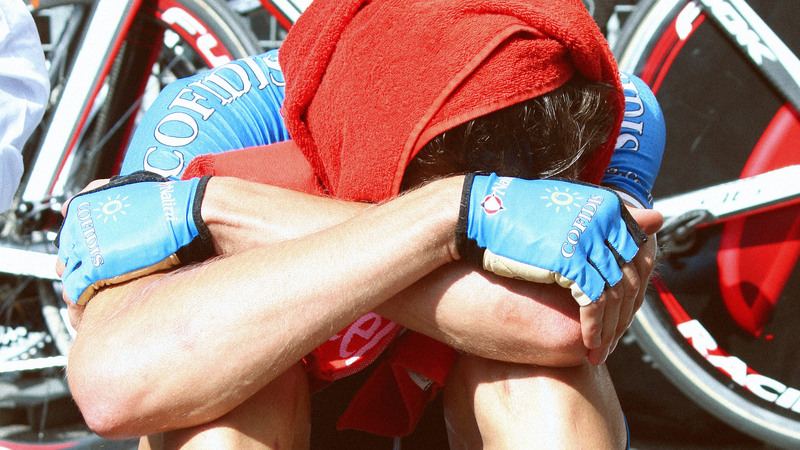 A documentary film that takes the viewer to the great stages of the sport of cycling. Estonians Tanel Kangert and Rein Taaramäe are the same age and both from the small village of Vändra. They are under the microscope as they both cycle in the top-level Astana Pro Team. Talent, diligence and willpower can take you to the world stage, even if you grow up in Vändra, on the periphery of Europe, and dream of becoming a professional cyclist. A pro who conquers famous mountaintops in the Alps, the Pyrenees and the Dolomites, and whose name is heard from week to week on the Eurosport channel when the Tour de France, the Giro d´Italia or the Vuelta are underway. One exceptional success story is understandable, but when there are two of them, and both at the same time… Tanel Kangert and Rein Taaramäe grew up to become world-class champions under the guidance of cycling coach Erich Perner. One of them flung the door to the world of professional cycling open with a bang, the other did the same furtively while struggling with injuries. But they both reached their goal. What were their paths to success, and at what cost? Are they happy in a world fraught with falls off bicycles and reprehensible doping stories? This is a film in which peripheral low-lying landscapes meet world-famous mountaintops. Everyday life is revealed, where the athlete is alone with his pesky and obsessive thoughts, and when everything doesn’t go as smoothly as it should. We encounter exaltation and contentment, and we peek behind the scenes into the hidden world of the top-flight teams Astana and Katusha.